The What: GreatAmerica Financial Services announced the release of AV AMP, a new financial bundling product that incorporates monthly service fees into invoices from systems integrators and contractors. The What Else: AV AMP simplifies AV market transactions that separate the equipment purchase from the service agreement on separate invoices. Moreover, AV AMP helps those who aren’t consistently selling service agreements get started. 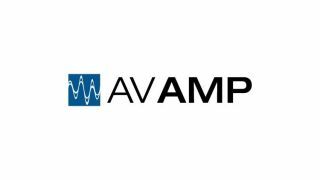 AV AMP was developed with help from the National Systems Contractors Association (NSCA), a non-profit association that represents the commercial low-voltage electronic systems industry. The relationship is focused on helping AV Systems Integrators, improving transactions with simpler invoicing, and integrating monthly payment options into quotes for their customers. The Bottom Line: GreatAmerica has traditionally worked with resellers of office technology such as copiers, printers, business communications, and networking equipment.